Just a quick on the fly rumour update. 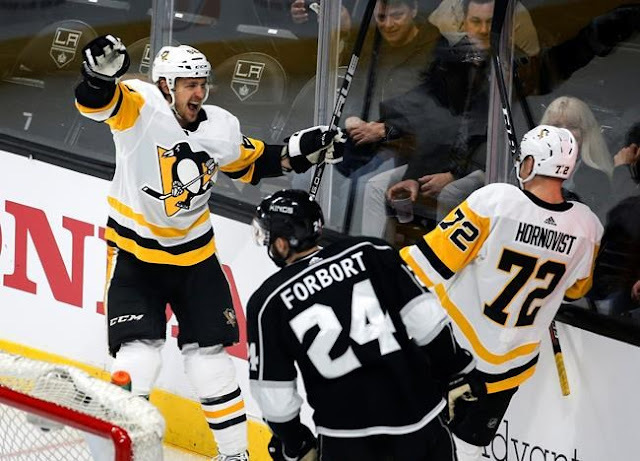 Pittsburgh and Los Angeles gave their respective rosters a jolt by swapping a pair of middle six players - the Penguins parting with Carl Hagelin (salary retained) in return for the Kings' Tanner Pearson. Neither team is likely done tweaking their roster, with plenty of work left to be done - especially for the bottom dwelling Kings team that looks a step behind the league in speed. 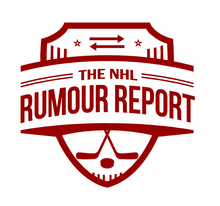 The Penguins continue to get interest on Daniel Sprong, who has yet to establish himself in the NHL level thus far in his young career. Rumours continue to connect the Penguins to the the Anaheim Ducks, another California team desperate to climb their way back into contention. Though nothing appears to be on the front burner, the Kings continue to test the waters on several of their players, including Tyler Toffoli, Kyle Clifford, Derek Forbort, Alec Martinez and Jake Muzzin. As we know, they're in on William Nylander as well - though not considered a frontrunner. The Kings continue to keep tabs on free agent goalie Steve Mason, but seem content to go with Peter Budaj and Cal Petersen for now as Jonathan Quick gradually nears a return to the lineup. Just over 100 days to go until the February 25th NHL trade deadline, and we've got our first significant transaction. A lot of teams that expected to contend this season haven't started well, so there seems to be a fair amount of trade chatter thus far. Let's hope this gets the ball rolling.